We have recently finished two beautiful display homes with Mincove Homes. The houses are located at the new display village in Calderwood, NSW. 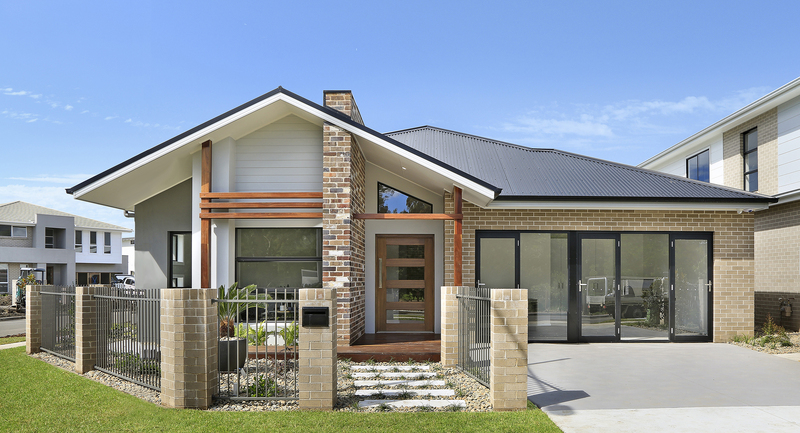 Mincove Homes, is a local, family business and has been building beautiful, high quality homes for the people of the Illawarra, Shoalhaven, Southern Highlands and Southern Sydney regions for over 18 years. In the process they have developed a reputation for excellence in construction and top quality finishes. Their three Master Builder Association awards for Best Home are a testament to the exceptional quality that Mincove delivers each and every time. Mincove employ all their own trades, meaning that they consistently deliver high quality builds, and because they have complete control of the scheduling, they do it in less time. Delivering homes that feel custom built at project home prices. Mincove Homes pride themselves on client relationships. Becoming a partner in your build and guiding the process with your needs at the heart of everything they do. A Mincove home a joy to build and live in. Mincove is now building a reputation in the Project Home market with an extensive range of affordable housing to suit your lifestyle and budget. They have innovative designs for just about every block size, shape and orientation. And if you think your building site is difficult or you can’t find exactly what you’re looking for they are the perfect choice for custom builds. Solving challenges and delivering dream homes at affordable prices is what drives Mincove Homes. 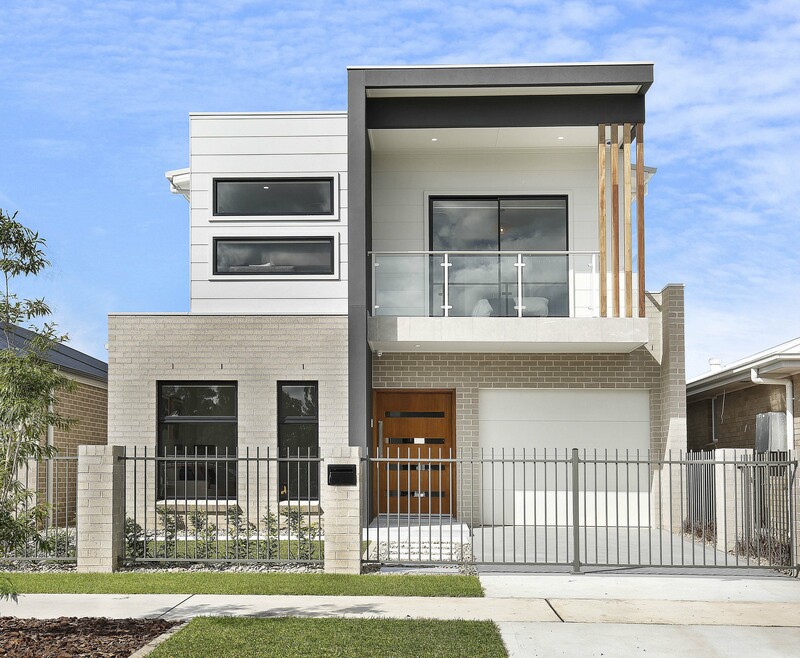 You’re invited to take the time to look through their award-winning display home at Shell Cove and stunning display homes at Calderwood Valley. Here you can see for yourself the superlative quality Mincove Homes has built their reputation on.